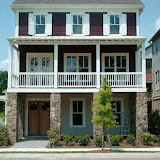 The Dunwoody community of Brooke Farm is located in Dekalb County GA 30338 and you will find 269 homes here. The developers / builders include Bill Grant, John Cowart, and Robert Marett. Neighborhood amenities include four tennis courts (two lighted), a Junior Olympic lap pool, an adults-only pool, and a community area for gathering. The lake covers approximately 5 acres and is a favorite fishing spot. 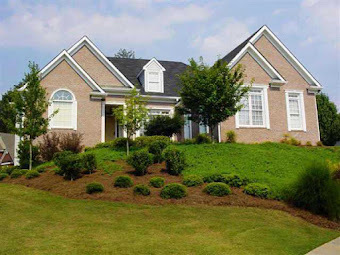 The Brooke Farm Home Owners Association is comprised of three neighborhoods: Brooke Farm Manor Homes, Littlebrooke Cluster homes, and Dunwoody Close cluster homes. HOA fees, at time of post, are $630.00 a year. A single entrance to each neighborhood better ensures privacy and security. 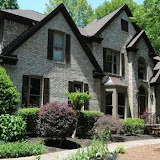 Most home built between 1985 to 2001 and the list prices, from the past to present is between $279,976.00-$889,900.00. 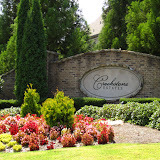 Brooke Farm is on the west side of Dunwoody, less than 2 miles from both The Dunwoody Country Club and the Jewish Community Center. Convenient to Perimeter Mall for shopping and dining and a Marta train station. Directions: Directions: From Dunwoody Village, head East on Mt. Vernon Rd., veer Right onto Dunwoody Club Dr, Turn Righ onto Brooke Farm Dr. into subdivision. 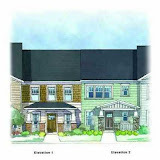 Streets in the subdivision includes Brooke Farm Court, Brooke Farm Drive, Littlebrooke Drive, Littlebrooke Lane, Littlebrooke Trace, Littlebrooke Way, Littlebrooke Ridge, Old Brooke Lane, and Old Brooke Point.